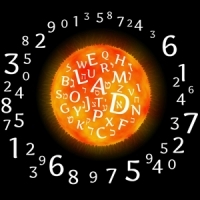 Welcome to Vidushi Vastu & Astrologer - a reputed Astrology & Vastu institution from Mayur Vihar, New Delhi, India offering Numerology Course in Bijwasan. 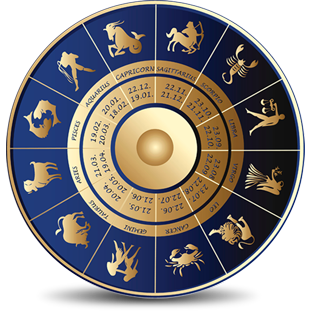 If you are from Bijwasan and want to learn Palmistry, Astrology, Vastu & Numerology, then you can enroll to our regular or correspondence course. Founder of Vidushi Vastu & Astrologer, Astrologer Abha Jain is a gold medalist & doing research in this field for past 15 years. She is helping mankind by solving their problems using her knowledge. 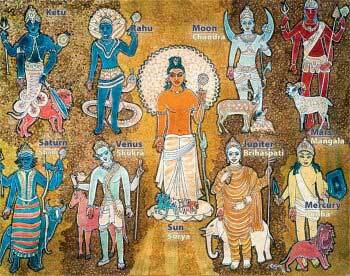 According to her, Astrology & Vastu is a science, which our RISHI-MUNIS have gifted to us. Its really effective & solves issues related to career, life, relationship etc. To know more details about our courses syllabus, fees, timings etc, click here. 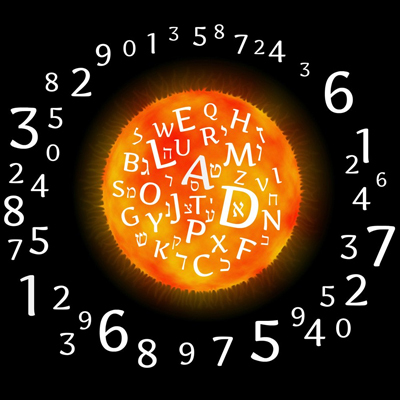 Introduction of Number, History of Number, Relation Between Number & planets, Character of Number, History of Loshu Grid,Loshu Grid, Elementary Relation, Direction, Personality Number, Destiny Numbers, Master Destiny Numbers, Repetition of Number, Impact of Numbers, Impact of Missing Numbers, Remedies of Missing Numbers, Kua Numbers, Karmic Numbers,Lucky and Unlucky Direction, Arrows of strength, Arrows of weaknesses. Importance of birth date-1 to 31.